Goji berry is a medium-sized deciduous shrub with grey-green leaves, purple/blue flowers and red fruits. It resembles raisins with a nutty flavor. It is mostly found in the dried form. Goji berry possesses antioxidants, protein and vitamin C.
Native Southeastern Europe and Asia. Goji was used in China and Tibet for thousands of years as a culinary ingredient and medicinally. But it was introduced in Western countries in recent years. Common/English Name Barbary Boxthorn, Box Thorn, Barbary Matrimony Vine, Chinese Teaplant, Barbary Wolfberry, Common Matrimoney-Vine, Chinese Wolfberry, Common Matrimony Vine, Goji, Duke Of Argyll’s Tea Tree, Duke Of Argyll’s Teaplant, Gojiberry, Lycium, Himalayan Goji, Red Medlar, Mede Berry, Wolfberry, Matrimony Vine and Tibetan Goji. Edible parts of the plants Fruit: Fruits are consumed raw, dried or fresh, processed into wine, beer, and juice or cooked. It is also added to rice congee. The fruit is used to make herbal tea. Leaves: Leaves are consumed as potherb or in the form of herbal teas. Seed: The roasted seeds are used as a substitute for coffee. Calories in 28 gm 98 Kcal. Goji is used in traditional Chinese medicine to reduce dizziness, back pain and eyesight. The root, bark and berries were used in traditional Oriental medicine to promote good health, improve vision, strengthen the immune system, kidney and liver, antiageing, improve sperm production and blood circulation and enhance sexual performance. It is used as diuretic, emmenagogue, antipyretic as well as to treat anaemia, diabetes, tinnitus, lung and liver diseases. 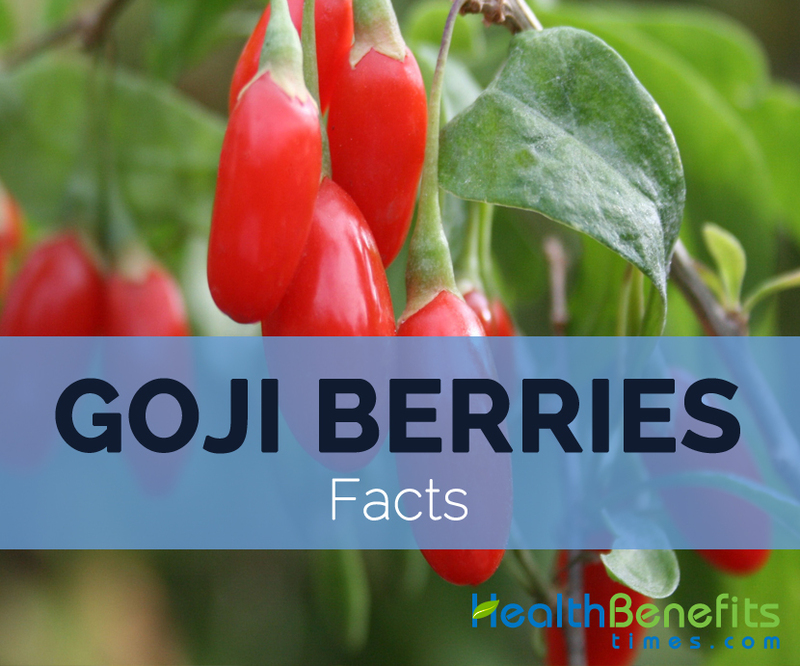 Goji berries can have adverse interactions with medication for blood pressure, diabetes or blood thinner warfarin. The consumption of Goji berries by the pregnant or breast feeding women is unsafe because it possesses chemical, betaine that leads to miscarriage. Goji causes allergic reaction to those who are allergic to peaches, tobacco, nuts and tomatoes. It could be eaten raw. Goji berries are also available in the form of juice. Goji berries can be brewed as tea by adding a handful of goji berries to a glass of cold or hot water (or herb tea) and let sit and hydrate for 5 to 10 minutes. The soaked goji berries could be added to the smoothie. Goji berries could be mixed with nuts and dried fruit. 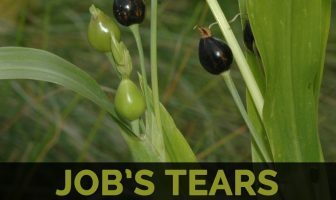 It could be used as an addition for hot or cold cereals. It could be added to scones or muffins like raisins. Goji berries are also added as an ingredient in soups. It is also consumed in the form of raw tea or extract. Goji berries are the richest source of antioxidants and carotenoids. It provides nutritional iron 15 times more than spinach. It possesses more Vitamin C per ounce in comparison to orange. The dried fruit and root bark lowers the cholesterol level by preventing the gastrointestinal tract from absorbing cholesterols. It possesses the anti-inflammatory agent which helps to reduce the cholesterol.